Well, here is something interesting for today, I came across this study today that comes from swrve.com which is a company that helps other companies monetize their apps, that 66.1% of players (not gamers, don’t worry) who download certain free games on their android or iOS tablets/smartphones completely abandon the apps 24 hours after their first go through. The reason being is that it comes from a low level of interest from the user. 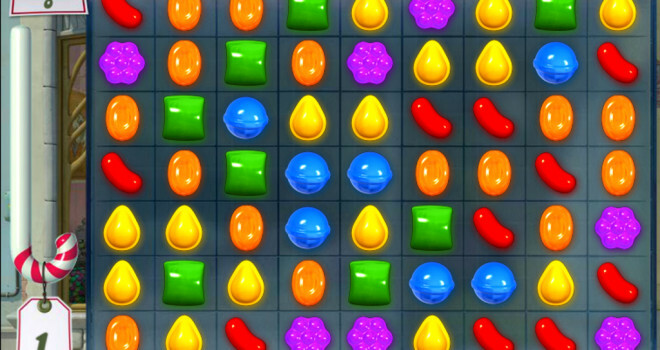 The study shows that 19 percent of new players opened their game apps only once. And over the time of 90 days, 54.5 percent of new players had at least 5 sessions or more with a game before deleting it. The developers of freemium games don’t make money off the game, obviously, they make money off the advertisement of the game (In case you didn’t know.) but that’s only the case if in-game purchases don’t pan out for them. More info from the study shows that 2.2% of players engage in microtransactions of the free app. Gamers who game on consoles and handheld will be happy to hear this news that the recent trend of freemium has died down a bit.